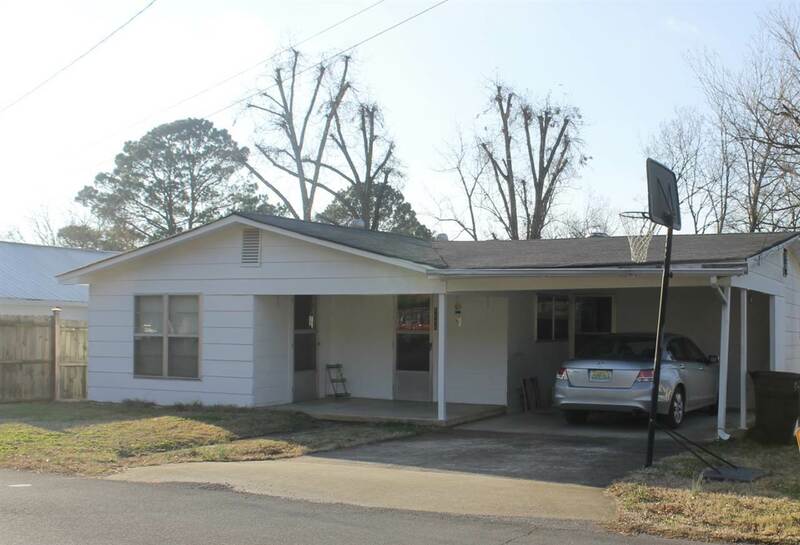 You will love this in town Fort Payne home with a large eat in kitchen with plenty of cabinets! You will especially enjoy days and evenings on the screened in deck that you can access from the bedroom! Nice backyard with a large outbuilding that is great for storage. A must see. Call today!